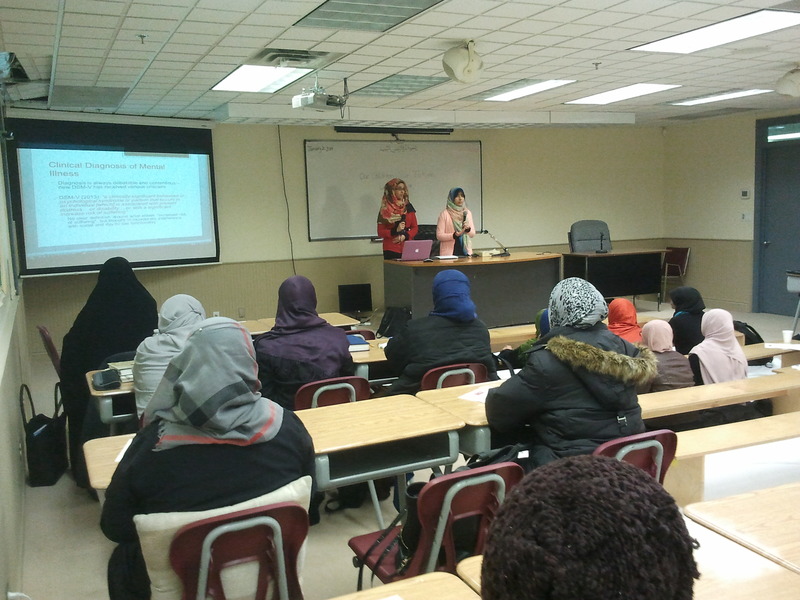 On Friday, January 24th, 2014 Al Huda Institute Canada had welcomed students from McMaster University to present issues related to mental health. 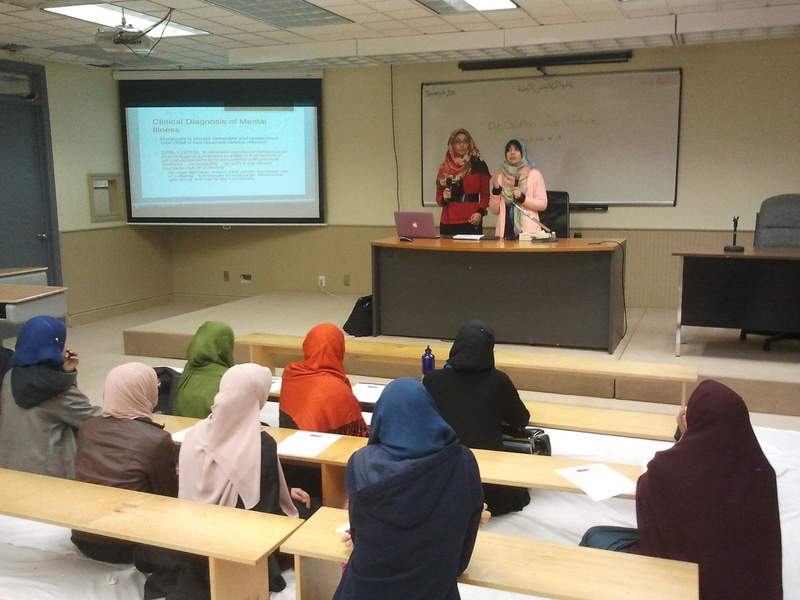 The presenters provided staff and students at Al Huda with the opportunity to expand their knowledge on issues concerning mental health and mental illnesses. The staff and students were able to take much benefit on the subject of Mental Health. Later, the guests provided counselling resources to make use of.